Play new entertaining online brain teaser game Cat Food. Cats love food and sometimes they are ready to do everything possible to fill their stomachs with something tasty. But other times they may need some help, and this game is the case. You need to use your best logic skills and help the cat reach the food by removing the obstacles. Overcome all obstacles, pass through all levels and make sure the cat gets its fish. 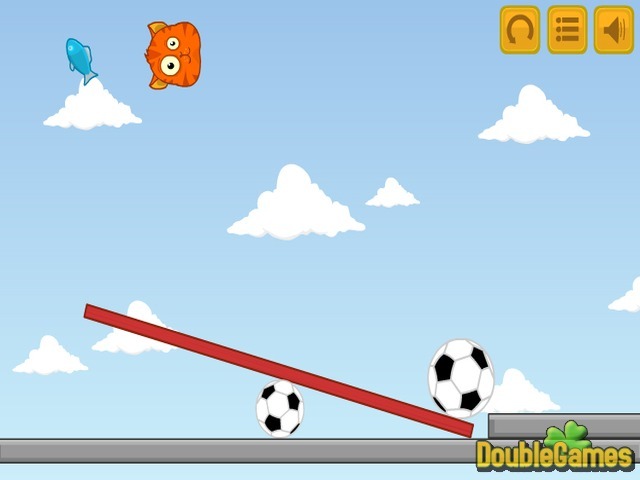 You can start playing this free online game now and have a lot of fun. 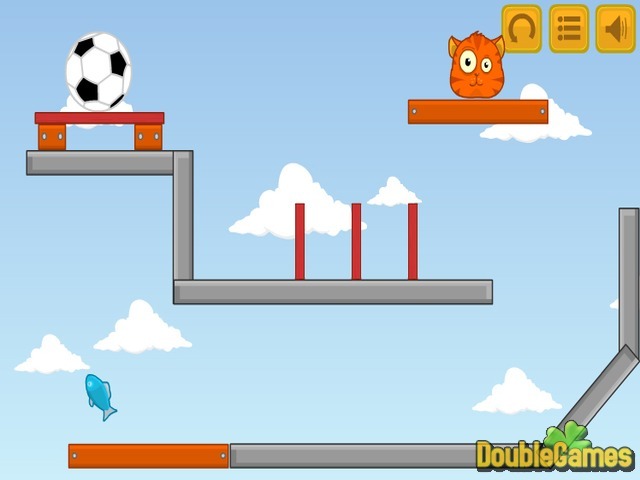 Title - Cat Food Online Game Description - Pay attention to Cat Food, a Puzzle game built up by Kombo Games. 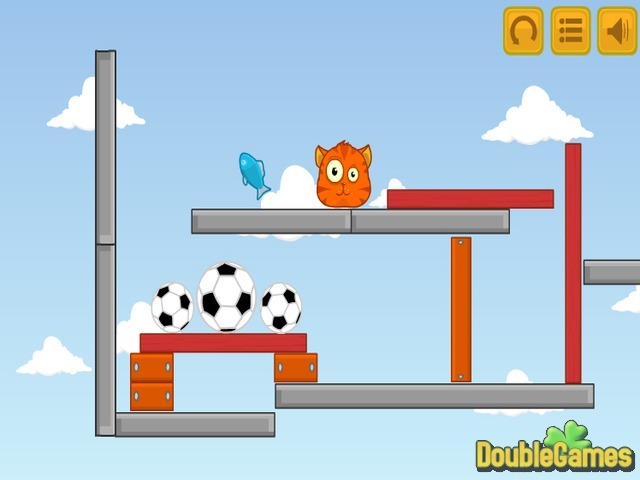 Help the cat overcome the obstacles and reach its fish in new online puzzle game.